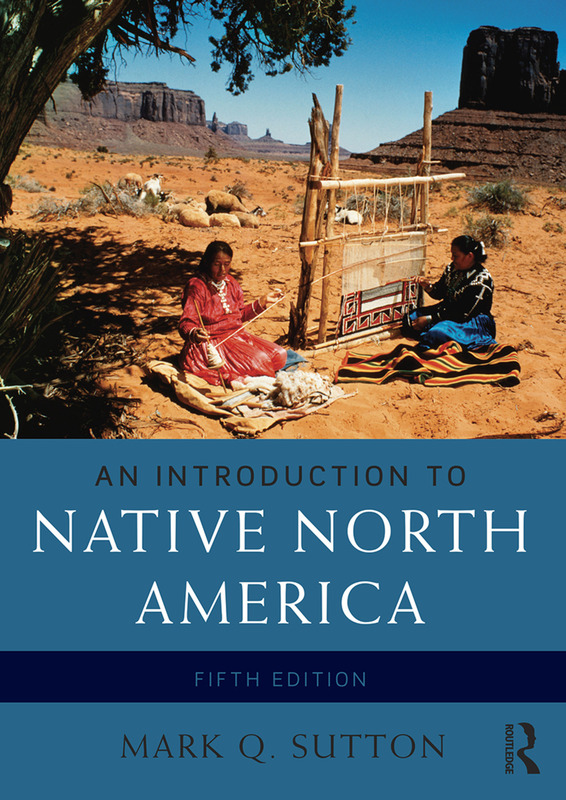 An Introduction to Native North America provides a basic introduction to the Native Peoples of North America, covering what are now the United States, northern Mexico, and Canada. It covers the history of research, basic prehistory, the European invasion and the impact of Europeans on Native cultures. A final chapter covers contemporary Native Americans, including issues of religion, health, and politics. In this updated and revised new edition, Mark Q. Sutton has expanded and improved the existing text as well as adding a new case study, updated the text with new research, and included new perspectives, particularly those of Native peoples. Featuring case studies of several tribes, as well as over 60 maps and images, An Introduction to Native North America is an indispensable tool to those studying the history of North America and Native Peoples of North America.